Black Belts are at the core of the Six Sigma implementation. 'Black Belt' is an individual who has developed a synergistic proficiency between his or her technical discipline and the Six Sigma strategies, methodology and tools. Black Belts skills are not only required for people working in Quality department but they also improve the productivity of people in all other functional departments. ISL has taken the initiative and designed an innovative black belt distance learning course to accelerate the learning process. o American Society of Quality (ASQ) USA. o Focuses on Statistical Skills as well as Soft Skills. o Specially designed course material, for ease of learning. o Web Based Tutorials with audio lectures for accelerated learning. o Web-based assignments with e-Quiz and e-Case Study. o Web-based project guidance using e-Facilitation. o Flexible - start the course any time and complete in 3 - 12 months time. o Take the IQF computerized exam any day any place and get instant results. o International certification from IQF without any additional cost. o Able to get better jobs and higher salaries. 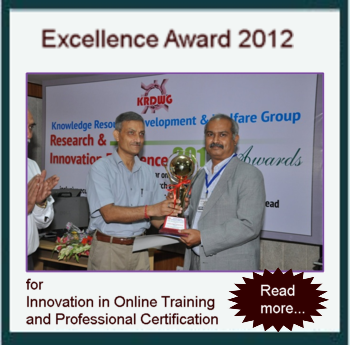 o Six Sigma skills are generic and thus helps in switching industries. o Faster returns on investment when compared to MBA and other qualifications. This training and certification is for students who are IQF Green Belt Certified. 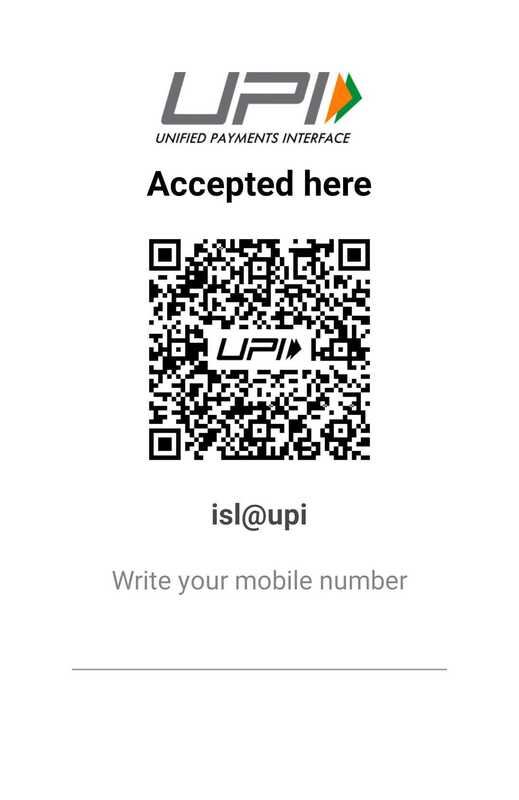 Register online at www.isl.co.in and pay Fee Rs 21,348/- (for students in India) and Rs 36,960/-(for students outside India) through Net Banking,UPI, Demand Draft or Cheque (in favour of Institute of Sigma Learning Pvt.Ltd, Hyderabad). You will receive the course material within 10 working days.